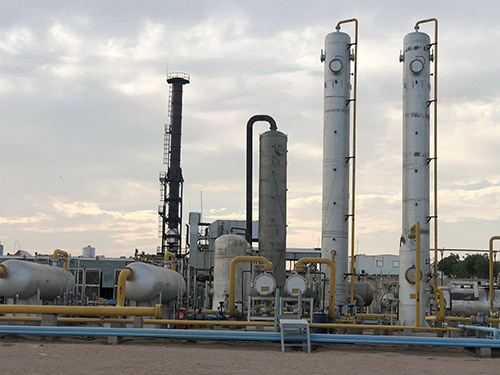 Focus Energy Limited is an independent oil and gas exploration & production company holding two blocks in the Indus Basin and Cambay Basin in India. We hold one of the largest acreage positions in the Indus Basin in Rajasthan, India, which is currently our region of prime focus. We hold two number of Production Sharing Contracts (PSC) with Government of India for exploration and Production of both onshore and offshore oil and gas blocks in India named as "RJ-ON/6", and "CB-OSN-2004/1"– encompassing a total area of approximately 4792 Sq. km. Over the years, we have progressed by leaps and miles and acquired in-depth expertise in the field of oil and gas exploration & production. As a prominent E&P company, we have successfully carried out exploration and development operations in Onshore and Offshore blocks within India which includes seismic acquisition, interpretation, drilling operations, development of fields and currently producing Natural Gas from RJ-ON/6 block in Rajasthan, India. Focus Energy limited is part of a privately owned diversified business group having presence in various industries and business interests. We are primarily focusing on exploration, development and production of oil and natural gas in India. 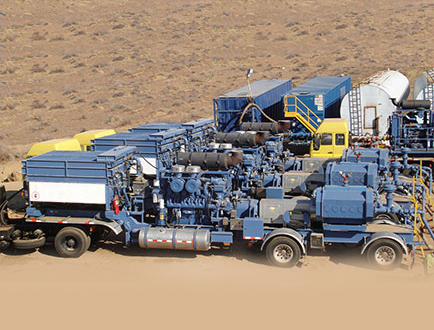 We are one of the few companies which own in-house expertise along with full-fledged machineries for Drilling, Seismic, Mud Logging, Mud Engineering, Cementing, Open Hole Drill Stem Testing, Wireline and Hydraulic Fracturing services. We have progressively strengthened our operation and capacity to excel the performance throughout the value chain of Oil & Gas Exploration and Production business. We have developed a competent team comprising experienced and young E&P professionals from various domains supported by state of the art technology and In-house sophisticated Oilfield machineries & equipment. 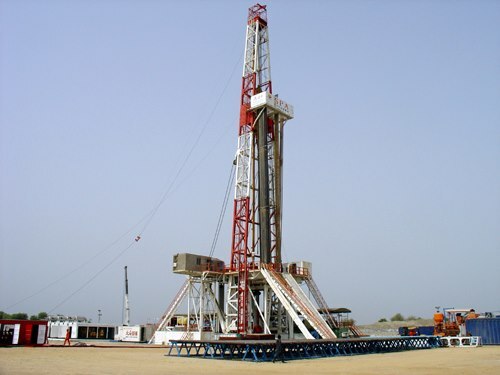 Focus Energy limited announced India’s one of the largest onshore gas discovery on May 26, 2006, only within 3 years of exploration efforts in the Indus Basin in Rajasthan, India. The highly motivated & experienced workforce, technical expertise, strong financial position, innovative technology and business acumen are the foundations of our profitable pursuit of oil and natural gas business. Hence, we are committed to staying at the leading edge of technology and to integrate business with our technical expertise. To achieve vision, we are continuing with our strategic plans which stand us to remain a significant participant in the oil and gas industry for years to come. To be an efficient player in oil & gas exploration and production business through proficient drilling operations and innovative technologies with a competent and cohesive team. Focus Energy Ltd. 3rd Floor Gopala Tower, 25 Rajendra Place, New Delhi-110008, India. Copyright © 2019 Focusenergy. All rights reserved.